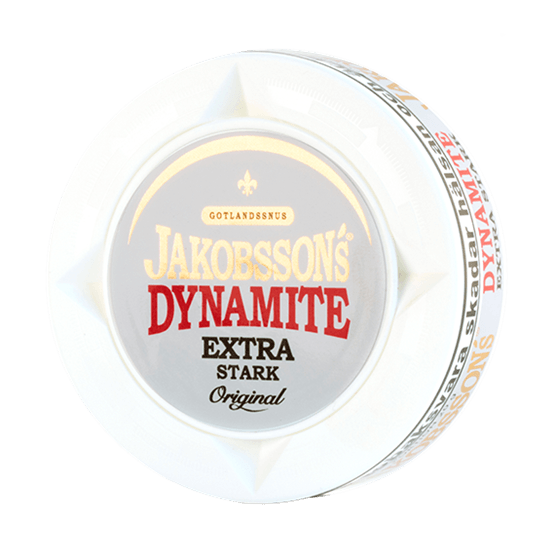 Jakobsson's Dynamite Extra Strong is a nicotine based snus with a total of 18 milligrams of nicotine per gram. The snus has a spicy snus flavor with classic elements of bergamot and citrus. 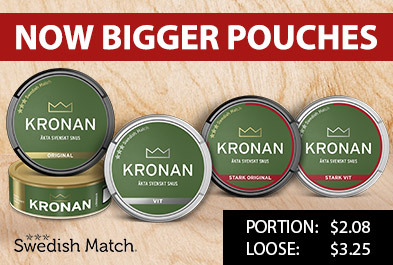 The portions are well packaged and the ingredients used are carefully handpicked.